And my son sits in the back and yells for me to go faster. And as soon as he sees the light turn green, he shouts "Go!" at the top of his lungs. 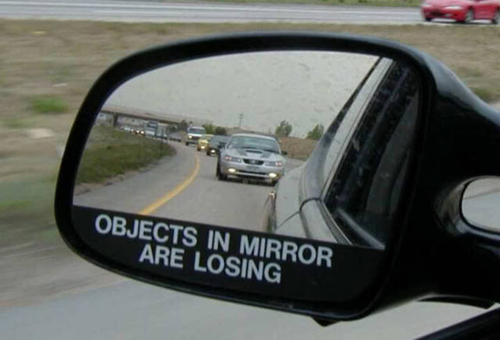 One of these days, I'm going to do it and rear end the car in front of me. Love the random points assignment! Wanna bust that out to my kids and see what they say! Go Bob! Call him your short husband. Backseat driving is annoying unless done by Bob. Was that just a ploy to get points? Subliminally getting you to use the brakes...ingenious. We all need to get as many points for Gryffindor as possible. woody allen meets harry potter.